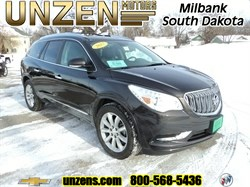 Stock# 7060A USED 2015 Buick Enclave | Milbank, South Dakota 57252 | Unzen Motors Inc. 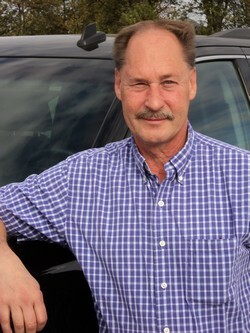 Here is another great one owner trade that we sold new....this one is like new inside and out. Premium package with heated and ventilated front leather seats, heated steering wheel, power tilt and telescoping steering column, chrome wheels, power rear liftgate, BOSE navigation radio, universal home remote, memory drivers seat, forward collision alert, side blind zone alert, lane change alert, and a whole bunch more....hurry in! 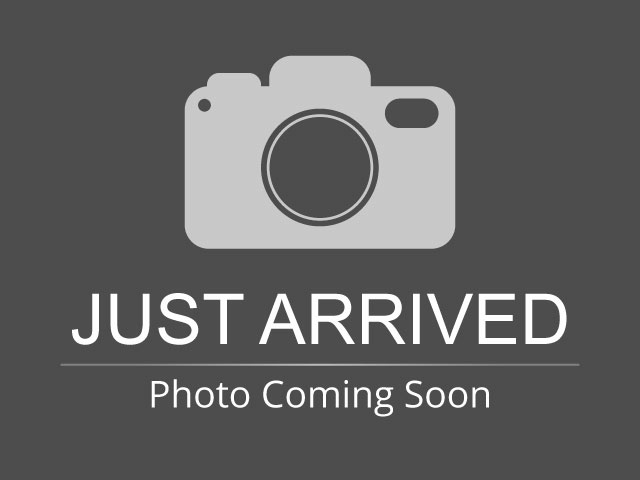 Hello, I would like to see more pictures of the 2015 Buick Enclave, stock# 7060A.